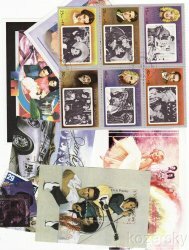 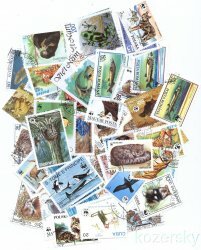 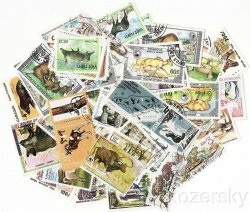 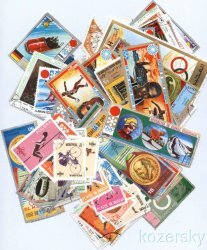 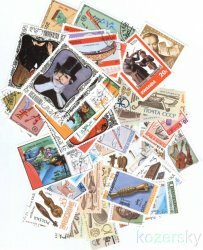 Topical Stamp Packets: Topical Stamp Packets are the easiest and least expensive method to begin or add stamps to a collection. 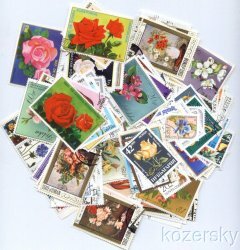 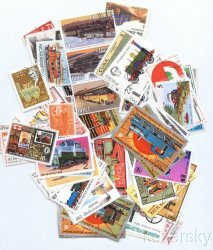 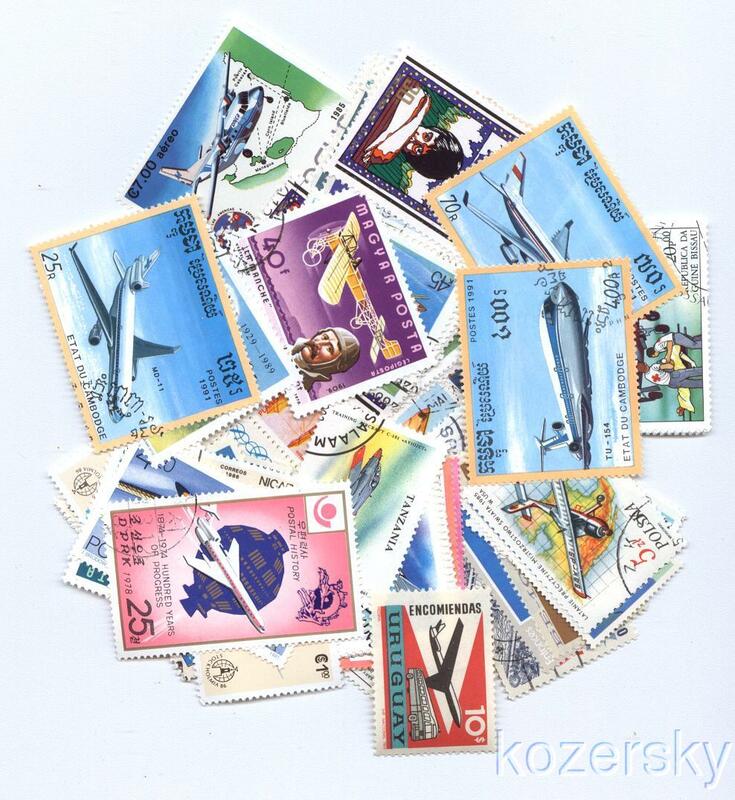 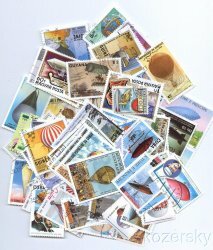 The stamp packets are usually mixtures of off-paper used stamps of 50, 100, 200 each or more. 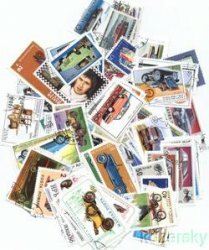 These in turn are categorized into topics. 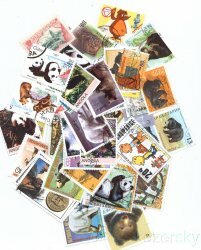 Offered is a selection of topical packets from various countries, continents or regions around the globe. 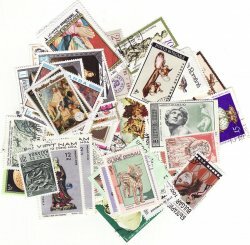 We have identified and cataloged the following topical stamp packets: Additional Topical Stamps information.